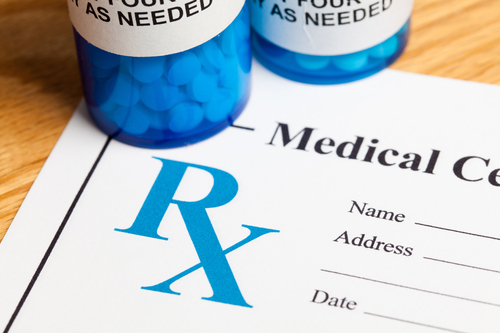 With discount rx service fees as low as $39.95 a month, we will work with you and your doctors to expedite the approval process so you can get your discount RX medications sooner! We also assist with your monthly or bi-monthly prescription refills so that the process is as fast and smooth as possible each recurring month! Additionally, we try to make the application process as smooth and easy for patients as possible so that each month medications are shipped according to treatment needs and no doses are ever skipped! The cost of our discount RX services is based on a large amount of time, effort, and labor that goes into completing each application properly for our clients. Although there is a monthly cost to our services, in most cases, the cost of discount RX medications received far outweighs the initial service fee. Often, the savings listed on a receipt of just one discounted medication more than covers the cost of our monthly service. We are aware of the difficult situation many people are living under and have tried to keep our service fees affordable. Paying one monthly fee as opposed to a number of prescription medication costs allows many Americans who would otherwise have to forego medication treatment or skip doses to be able to completely afford their needed medications. We guarantee that our clients, once approved, will save more in medication costs than the cost of our service!!! A one-time fee based on the number of medications we will be assisting with will be added to the total cost of the monthly service statement for shipping, handling, and processing services.